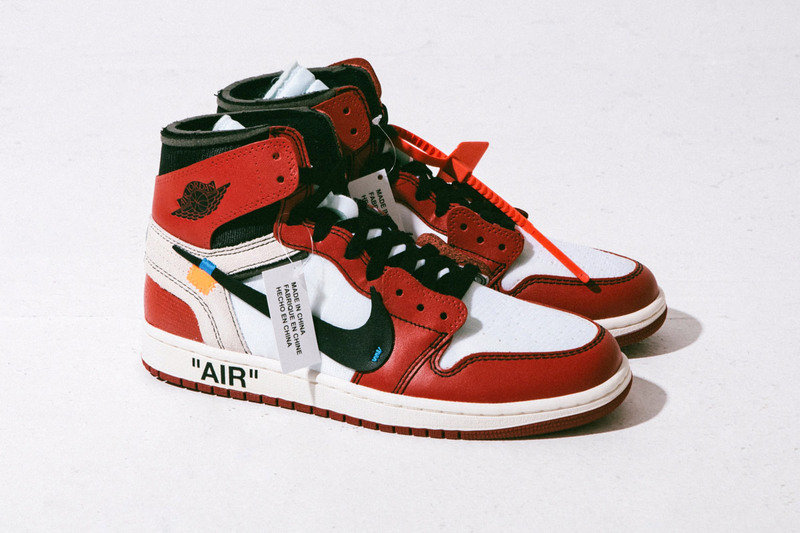 If you’ve stayed locked in on our website, you’ll know how I feel about the upcoming Off White x Air Jordan 1 collaboration. If you don’t, you can find it here. We’ve got some on-feet images of the revamped version of Michael Jordan’s iconic 1985 “Chicago” colorway here, courtesy of @13thmessenger from Hypebeast. I will admit, they do look a lot better here – BUT – I know saturation, contrast and lighting plays tricks. Tge images are great, as always from HB, but I don’t think there is anything other the the colorway that I like about this collaboration. They say great art causes debate, so maybe Im just on the wrong side of the fence here.Are you a fan of this unique twist on the classic Air Jordan 1? Let me know in a comment below!